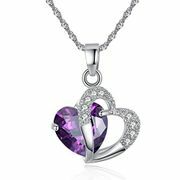 There are lots of pretty items that you can buy online such as jewellery and cosmetics. You can look for excellent pretty deals online with just a few clicks away and you can do it in the comfort of your home. 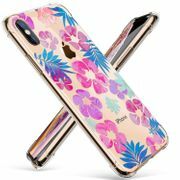 Whether you are looking for any kind of pretty item, there are a variety of choices await you from Debenhams, Amazon, and other reputable sellers. Check the Latest Deals site frequently to know about the latest pretty offers and bargains. Take this wonderful chance to find what you are searching for and get them at very low prices. 30% off Dresses, Tops and Bottoms and Pretty Little Things. SALE DRESSES at PRETTY LITTLE THING - from £3! Incredibly Cheap and Pretty Pair of Earrings! !